PEARCE, Alta. - A Canadian Pacific Railway freight train has derailed near a community in southern Alberta. Company spokesman Martin Cej (SAY) says 17 empty grain hopper cars went off the track early Thursday morning near Pearce. He says no one was hurt, there are no public safety issues and rail traffic is being rerouted. Cej says the train was not hauling any dangerous or hazardous cargo. 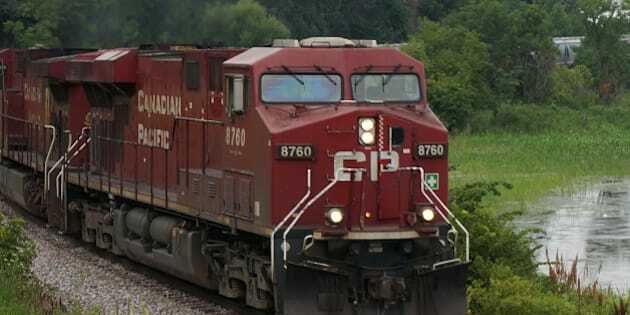 The cause of the derailment is being investigated by Canadian Pacific and the federal Transportation Safety Board.